July 13th in WP Stuff by Wordpress Jedi . Plenty of people look for jobs online these days. There are already plenty of job search sites available, but if you have something unique to offer, you could always start your own site to target specific niche markets. 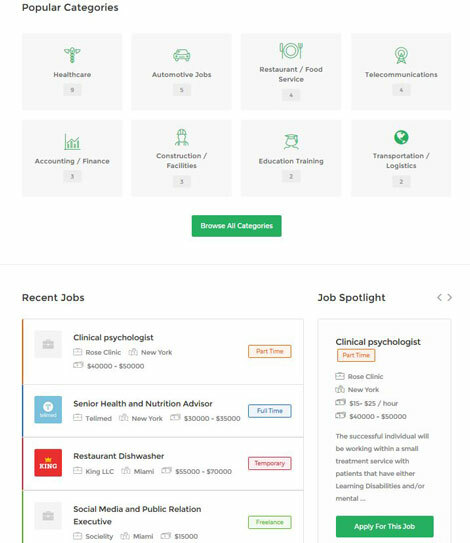 WorkScout is an attractive job board theme that can help with that. It is based on WP Job Manager and compatible with Visual Composer. January 22nd in WordPress Themes, WP Stuff by Wordpress Jedi . Cryptocurrencies have become more mainstream over the past couple of years. Plenty of people invest and trade them seriously. 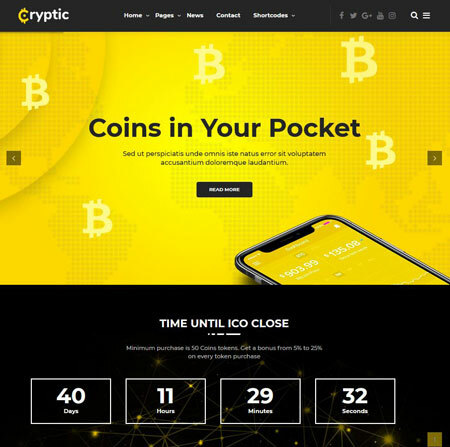 Whether you are launching a coin or would like to give others advice, you need to have a professional template to give your site a credible look. Cryptic for WordPress has you covered.